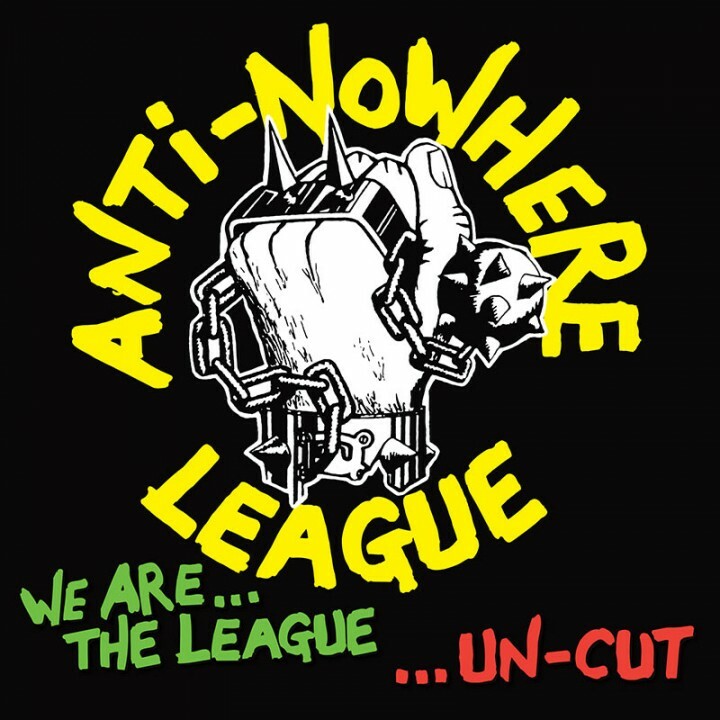 Capping off a triumphant 2014, ANWL revisit their classic debut album with a fresh recording using the original lyrics that caused the album to be banned upon its original release in 1981 – now on limited edition green vinyl! SKU: 2066. Categories: Cleopatra, Punk, Vinyl.